Chief Justice T S Thakur-led bench which accepted majority of the suggestions of the Justice Lodha panel aimed at sweeping reforms in the management and governance of cricket in the country significantly asked the Centre and the Law Commission to examine the recommendation to legalise betting. The law panel has also been asked to examine if the BCCI, the richest cricket board in the world can be brought under the ambit of the RTI. “Since this issue involves enactment of a law, it should be examined by the government. So also the recommendation made by the Committee that betting should be legalised by law, involves the enactment of a law which is a matter that may be examined by Law Commission and Government for such action as it may consider necessary in the facts and circumstances of the case, it said. While reading out the operative portion of the verdict, the CJI said that the bench was leaving it to Parliament to decide whether to legalise betting in cricket or not. Dealing with the menace of match-fixing and betting, the panel had noted that there is a fundamental difference between betting and match or spot fixing. While the latter interferes with the integrity of the game and attempts to change the course of the match, the former is a general malaise indulged by different sections of the society not only with reference to cricket but other games also, the committee had said. It had considered match or spot-fixing as unpardonable and had opined that only way to deal with it effectively was to make it punishable by law. 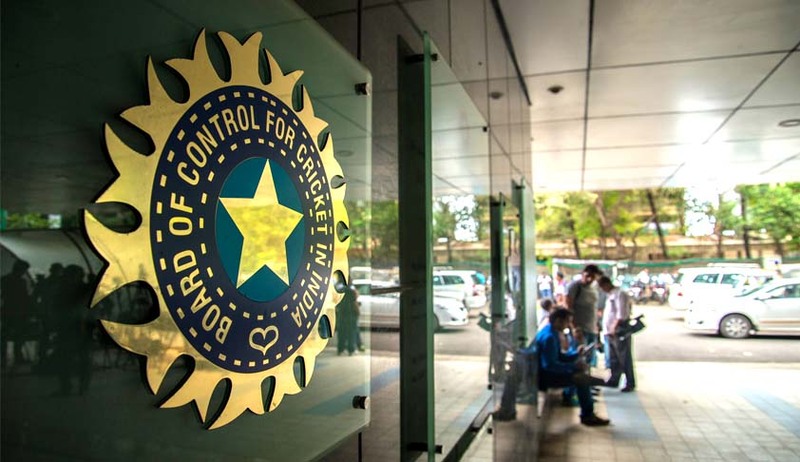 Regarding betting, the panel had taken the view that betting by administrators, players, match officials, team officials, owners and others, should continue to be an offence under the BCCI and IPL rules and regulations. It had recommended that young players and debutants should be educated and sensitised about the game ethics. It had also recommended preparation of a database of undesirable elements, like bookies or fixers, to be shared with players and team officials. On bringing the Board under RTI, the SC said since the board is discharging public functions, public has a right to know and demand information regarding its activities. It said since those public functions are in nature of a monopoly in the hands of BCCI with tacit state government and central government approvals and the beneficiary being the citizens, there was a need for bringing its functioning under the transparency law. The bench said as a possible first step it expected that Law Commission would deal with it and make a suitable recommendation to the government. While reading out the operative portion of the judgement, the CJI said the bench was leaving it to Parliament to decide whether functioning of BCCI can be brought under RTI. All that we need (to) say is that since BCCI discharges public functions and since those functions are in the nature of a monopoly in the hands of BCCI with tacit State Government and Central Government approvals, the public at large has a right to know and demand information as to the activities and functions of the BCCI especially when it deals with funds collected in relation to those activities as a trustee of wherein the beneficiary happens to be the people of this country, the bench said in its 143-page verdict.